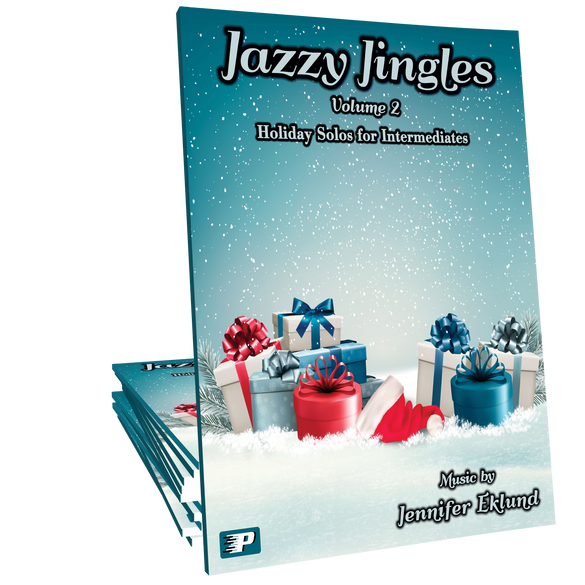 Jazzy Jingles Volume 2 features eleven fresh and upbeat jazzy holiday arrangements for intermediates arranged by Jennifer Eklund. 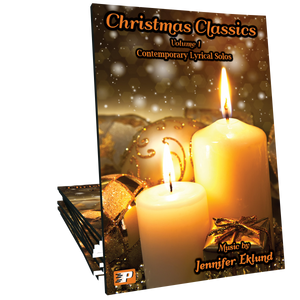 Students of all ages will love these hand-friendly showcase-style pieces with lush jazz harmonies and rhythms. Simply wonderful! I'm so excited to see this book! 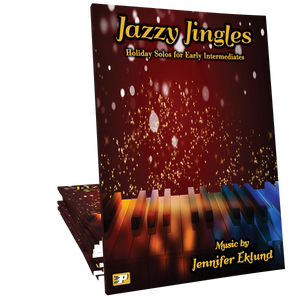 The original Jazzy Jingles has been an incredible hit with students and at our last Christmas recital. So nice to hear these old favorites arranged in a fresh, jazz style. 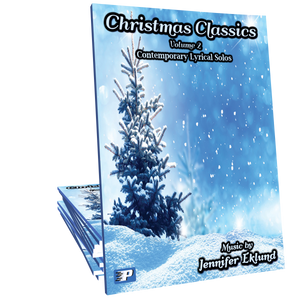 Wonderful arrangements to all the Songs! Can't wait to play these!